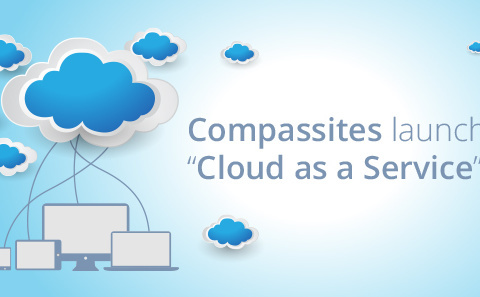 Compassites shortlisted for NASSCOM Emerge 50 Awards! 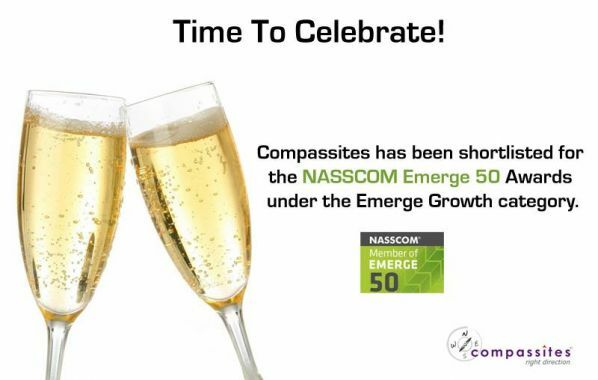 On September 23, 2013 Compassites Software Solutions, was shortlisted for the NASSCOM Emerge 50 Awardsunder the Emerge Growth category. The NASSCOM Emerge 50 Awards program annually identifies, showcases and supports the top 50 highly innovative, agile, emerging start-up companies that are foraying into untapped territories and redefining the way IT can make a difference. This year the “top 50 emerging companies” and “Jury’s Choice – 10 hottest startups in India” will be recognized at the annual NASSCOM Product Conclave in Bangalore on 29th- 30th October 2013.